Space is limited. 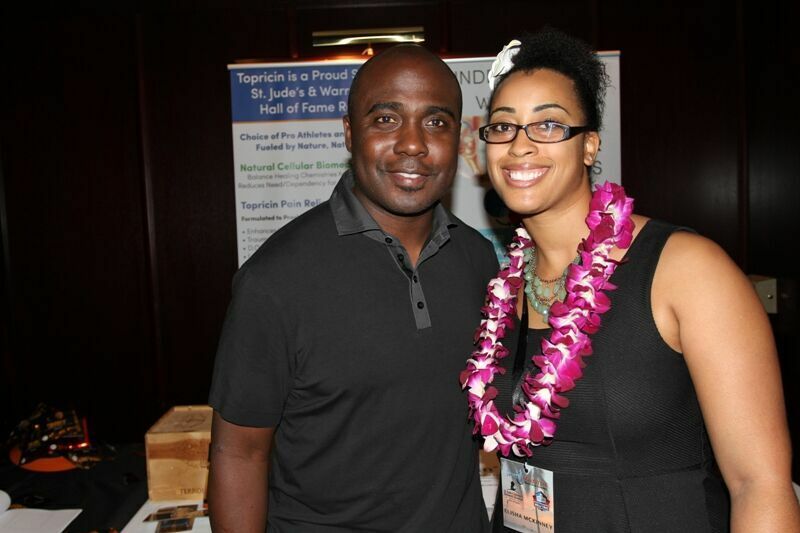 Secure your table today to be seated with your favorite Hall of Fame and Pro Bowl players. Education is our top priority. Help us with our mission of providing college scholarships to deserving kids. 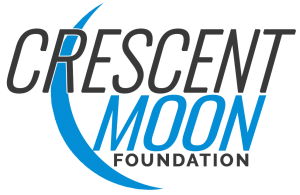 Several of the greatest celebrities and athletes will be joining Warren Moon and the Crescent Moon Foundation for an exclusive fundraising dinner at the Top of Waikiki revolving restaurant. 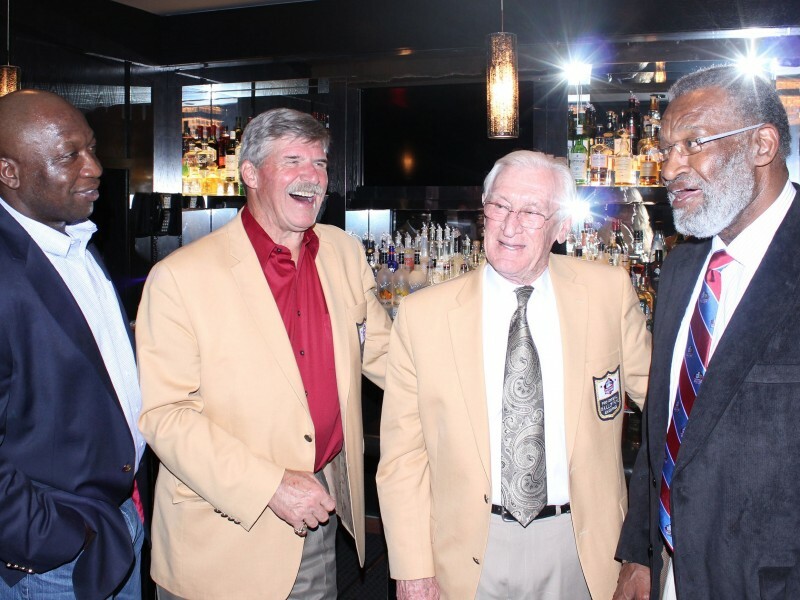 Pro Football Hall of Fame legends, Pro Bowlers, and high profile celebrities will be seated with guests to enjoy tasty cocktails, live-music, silent & live auctions, and a delicious filet mignon & lobster dinner. Sky Waikiki – 10 p.m. Guest & VIP red carpet arrival. 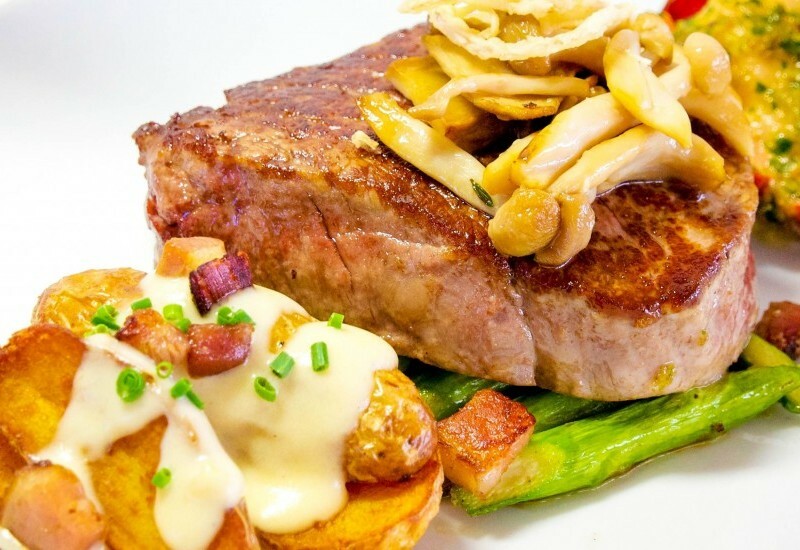 Hors d’oeuvres will be served with an open bar cocktail reception and musical performance. Silent auction will also open for bidding. 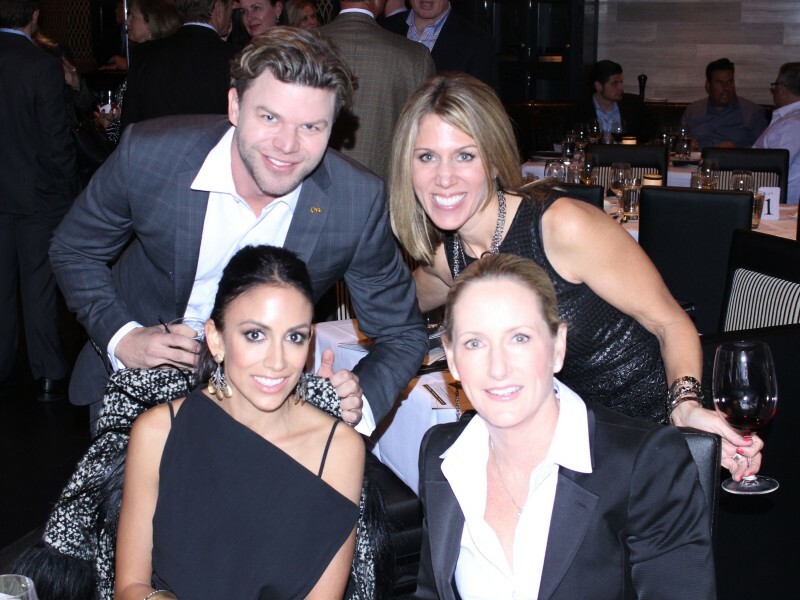 Guests will be seated with Hall of Fame athletes and celebrities and served a filet mignon & lobster dinner. 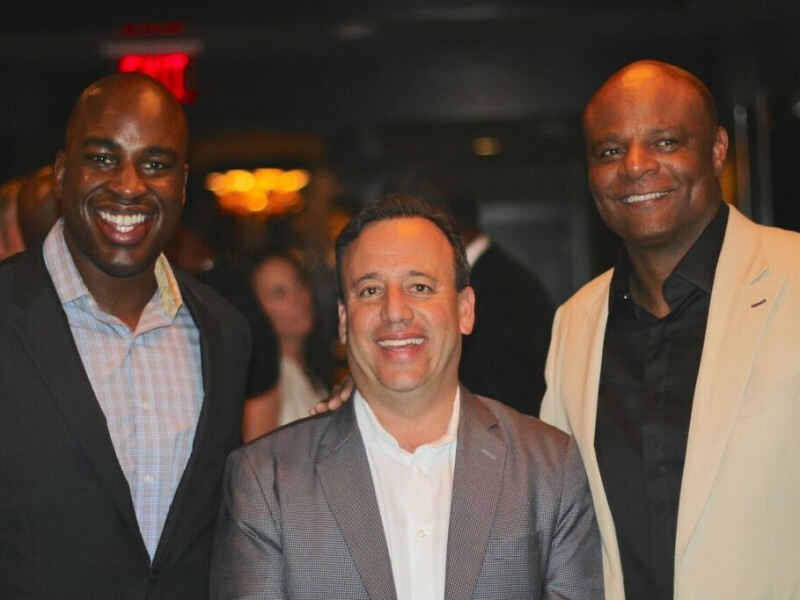 David Meltzer and Warren moon will present St. Jude Children’s Hospital as the recipient of the evenings proceeds. After dinner, desert will be served, the silent auction will close and winners will be required to pick up their items. 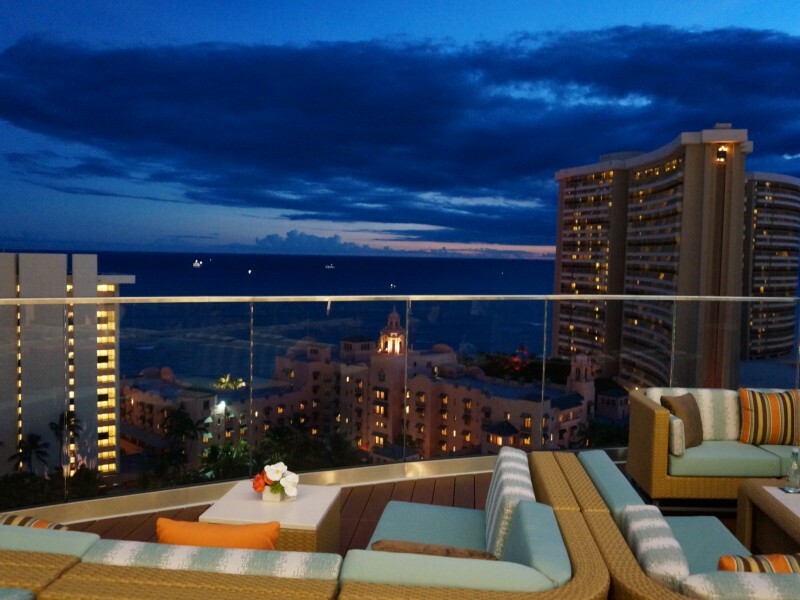 Sky Waikiki will open for guests who are attending the after party. There will be a red carpet entrance for celebrities, athletes, and entertainers. 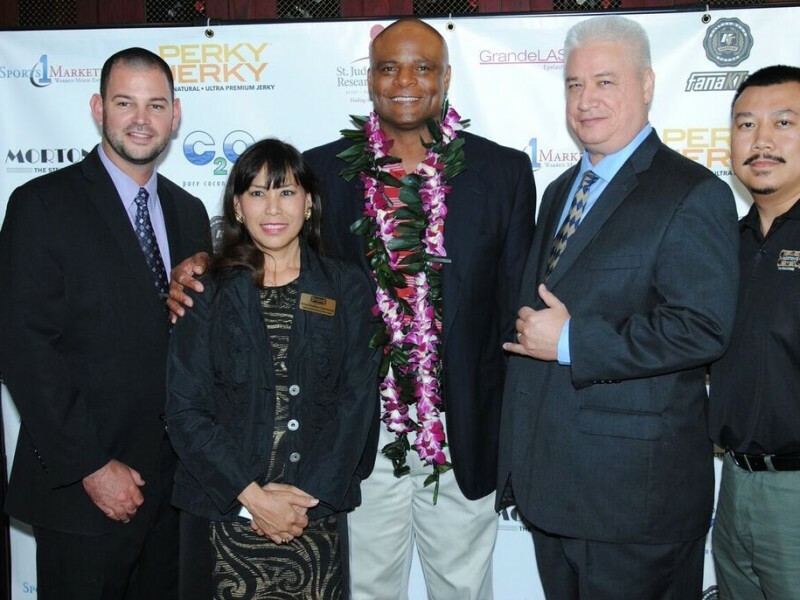 Warren Moon and Sports 1 Marketing are proud to partner with the Crescent Moon Foundation for a memorable evening on January 28th, 2016. 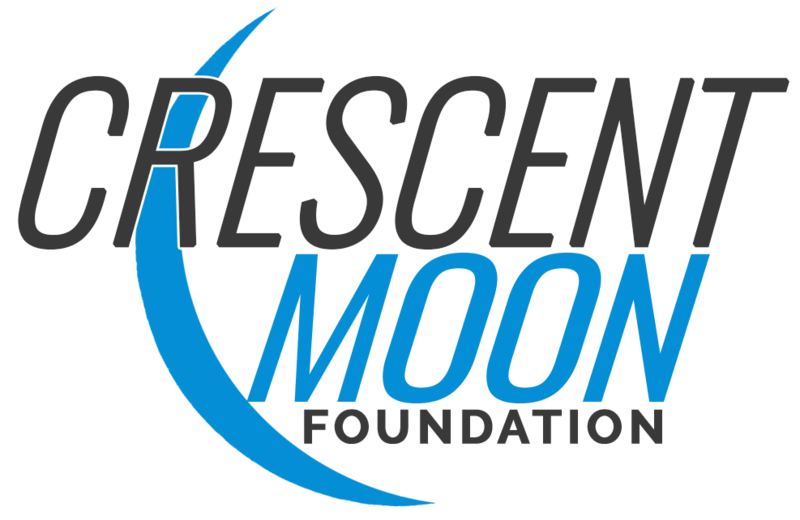 All proceeds will benefit the Crescent Moon Foundation, a 501(c)3, which provides support for educational pursuits benefiting children most in need who have displayed a commitment to their community as well as other charitable causes. 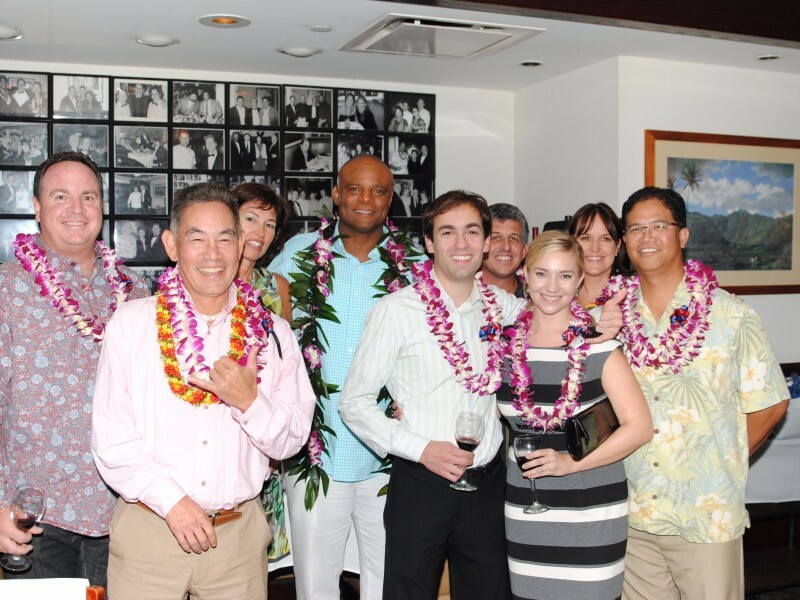 The Crescent Moon Foundation will distribute funds raised from the 2016 Pro Bowl reception to St. Jude Children’s Research Hospital. Online ticket sales are now CLOSED. Tickets will be available at the door. Please be prepared to show ID. The is a 21+ event so please have your valid, government-issued ID readily available at check in. Proper identification will be required for entry. Dress to impress as our standard nightlife dress code will be strictly enforced. Sneakers, skate shoes, slippers, shorts, t-shirts, and hats will not be allowed into the venue. Free validated self-parking will be available in the Waikiki Shopping Plaza. Please bring your parking ticket for validation. Valet parking will also be available on Seaside Avenue for $8.